I haven't always dreamt of running a sub-3 hour marathon; for a while, even sub-4 hours seemed beyond me. But by running the 2013 Greater Manchester Marathon in 03:01:46, I got close to breaking a time barrier I'd long thought the preserve of elites and those fortunate enough to be born with natural athletic ability. I didn't start that race aiming to break 3 hours. My PB was 3:23:40 (achieved only seven months earlier in Berlin) and I'd followed a sub-3:15 training schedule, carrying only slim hopes of achieving my main goal of earning a Good For Age place at the 2014 London Marathon. 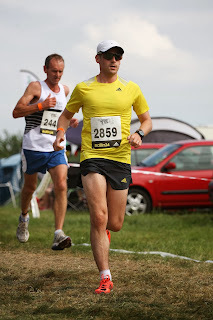 As a result, I was massively surprised to spend the vast majority of the race with the sub-3 hour pacers, feeling strong and only fading in the final 3 or 4 miles as my lack of pace-specific training finally caught up with me. So, having qualified for a GFA place, this blog will record my efforts to finish next year's London Marathon in under 3 hours. I'm under no illusions as to how tough it's going to be, but I hope to prove that a sub-3 hour marathon is achievable even if, like me, you came to running later in life, aren't blessed with natural talent and have to fit it in with a busy work and family life. London will be my sixth marathon, but I still have a huge amount to learn. 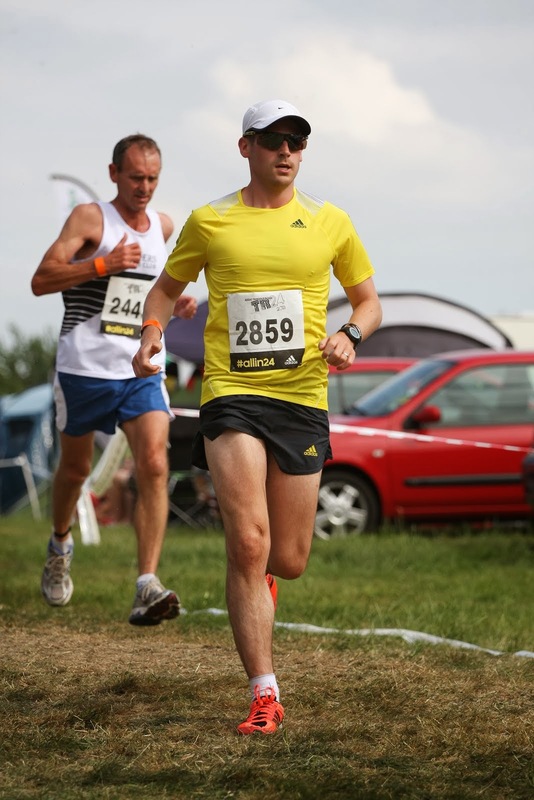 A great deal of my inspiration comes from fellow members of the running community, so please feel free to engage with the blog by leaving your comments and letting me know how I can improve both as a runner and as a blogger. Over the next few months, I will share all of the highs and lows of working towards making the sub-3 dream a reality. I hope you enjoy the journey.